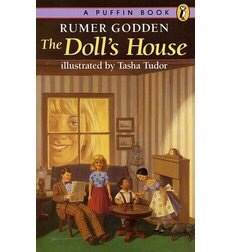 Rumer Godden (1907-1998) is a British author, who grew up in India. She is the author of over 60 books, both fiction and non-fiction, 30 of those books were written for children. 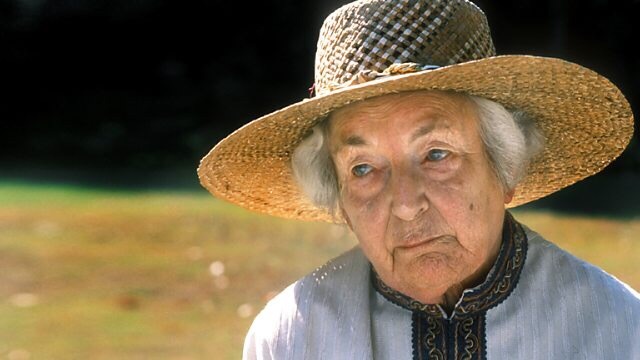 Nine of her works have been made into films. Her children’s books reflect many of the struggles and emotions that third culture kids face, often through the lens of a doll. 1972 The Diddakoi (also published as Gypsy Girl) winner of the Whitbread Award. In this post, I would like to highlight two of Rumer Godden’s books that I recommend (although I have read many others, including The Fairy Doll, The Doll’s House, Impunity Jane and The Woman Who lived in a Vinegar Bottle (picture book). Her children’s books are filled with lively dialogues, so they would make great read-aloud stories. Although many of her books feature girls or dolls as main characters, Impunity Jane: The Story of a Pocket Doll, is about a boy who keeps a doll in his pocket and takes her on his many adventures, a dream come true for Jane, who loves nothing better than to sail down a river or climb trees. The second book, Miss Happiness and Miss Flower, I happened upon recently in a thrift store, started reading it and couldn’t put it down. It’s a perfect book for third culture kids, adjusting to a new place and new culture, learning to have courage beyond their years, conquering fears, reaching out to ask for help, and making friends along the way. You can see in this book, the young 12-year-old Rumer, as she arrived in England from India, reliving the sense of loss and grief, the loneliness of leaving her home and family back in India. I also love the fact that the story is about two Japanese dolls. 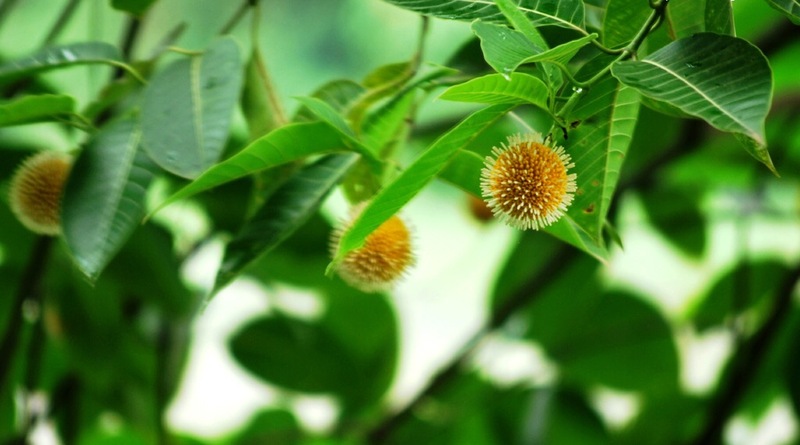 There is a focus on Asian culture, customs and values in the story. I also was drawn to the creative aspect of the story, as Nona works on designing and furnishing a home for her Japanese dolls, not just any doll house, but a Japanese style house where Miss Happiness and Miss Flower can truly feel at home. The book includes plans on how to build the doll house. 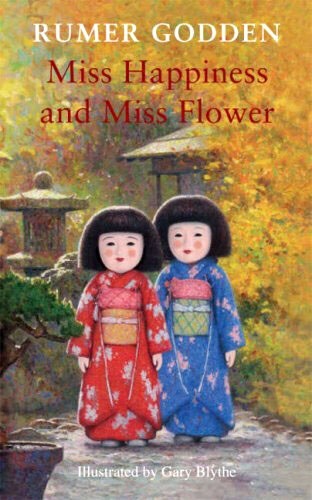 There is a deep sense of closure as the book ends, with both the little girl and the Japanese dolls coming out of their state of grief and confusion, and finding a sense of belonging. Get ready for your child to bring out her old doll house and start a remodeling project or build her/his own doll house. Miss Happiness and Miss Flower is followed by a sequel, Miss Plum, which I also highly recommend. As I mentioned, the theme of doll houses may prompt some remodeling. 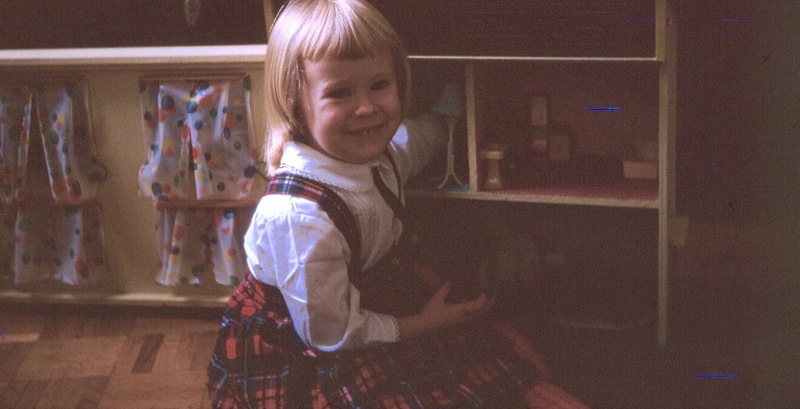 The picture above is of me playing with my doll house in France when I was 4. I still have this doll house. It is one of the few items that I kept from childhood. I have memories of playing with it with my younger sister, Renée. My siblings and I also used it as a fun house for our guinea pigs, Winnie and Yogi. My older brother Rob, added a doorbell and lighting from his electrical kit he received one Christmas. I had recently pulled it out of. storage for our extended family reunion. Miss Happiness and Miss Flower, as well as Rumer Godden’s book, The Doll’s House, has inspired me to repaint and fix it up for children who come over (and perhaps for grandchildren we may someday have). Margaret Rumer Godden was born on Dec. 10, 1907, in Sussex, England. She was the second of four daughters of Arthur Leigh and Katherine Hingley Godden. The family moved to India when she was less than a year old. 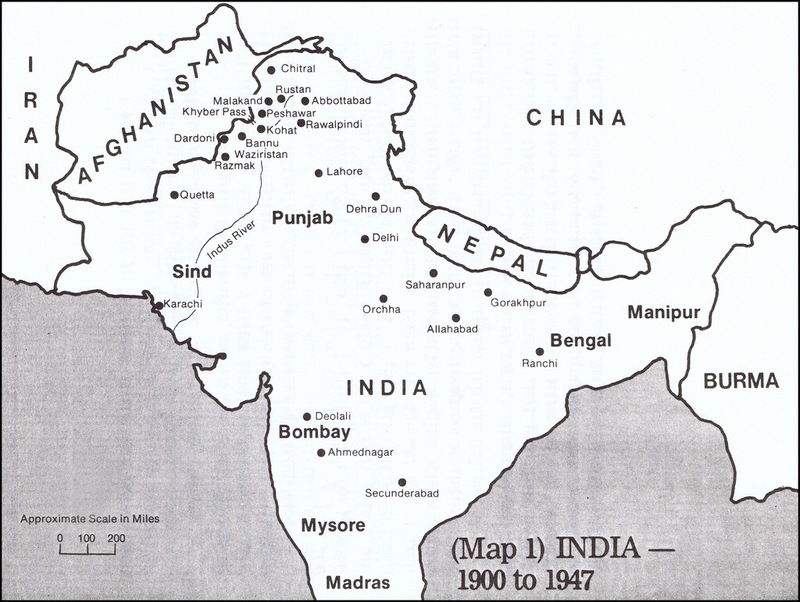 In India, Rumer Godden and her family lived in Narayanganj, colonial India (now in Bangladesh), where her father worked for the Brahmaputra Steam Navigation Company. They would often spend time in remote river towns. When she was only seven, she wrote her autobiography. 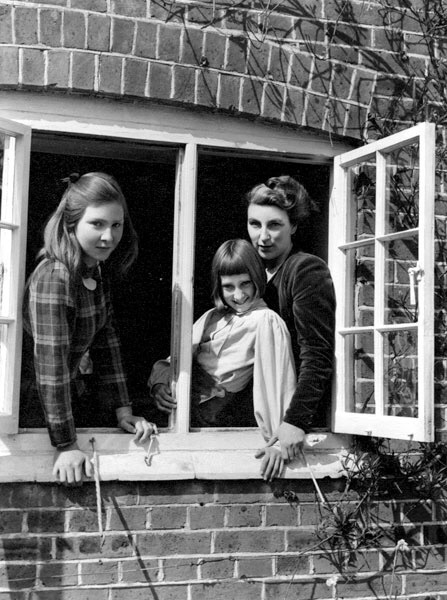 Her and her sisters returned to England in 1920 to attend boarding school. It was a very difficult adjustment time and her and her sister were terrible homesick. They went to five schools in two years, finally settling at Moira House Girls School in Eastbourne. Rumer eventually trained as a dance teacher. She went back to Calcutta in 1925 and opened a dance school for English and Indian children. Godden ran the school for many years with the help of her sister Nancy. During this time she published her first best-seller, the 1939 novel Black Narcissus. Rumer Godden had many interests but her greatest were dancing, opera, Pekinese dogs, which she kept for most of her life. “The Doll’s House” was her first and perhaps best known of her nearly two dozen children’s books, appeared in 1947. 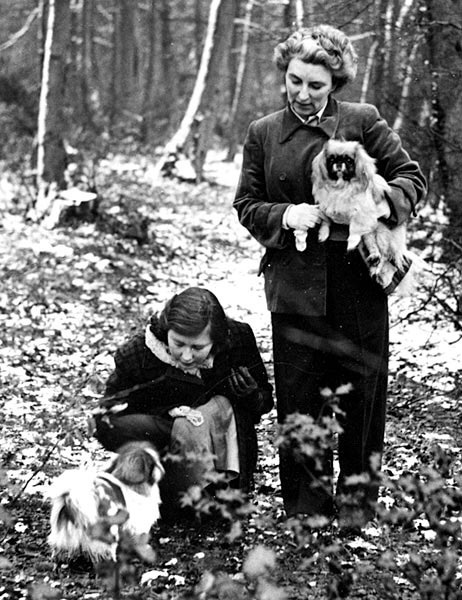 Rumer Godden had two daughters, Jane and Paula. She believed strongly in reading aloud to children of all ages. She read to her daughters at bedtime and often read aloud to them around the fire on a Sunday evenings. Rumer, Jane says, had a wonderful rapport with children. For her grandchildren she used to hold dolls’ tea parties, with miniature invitations and tiny sandwiches. Everyone dressed up! 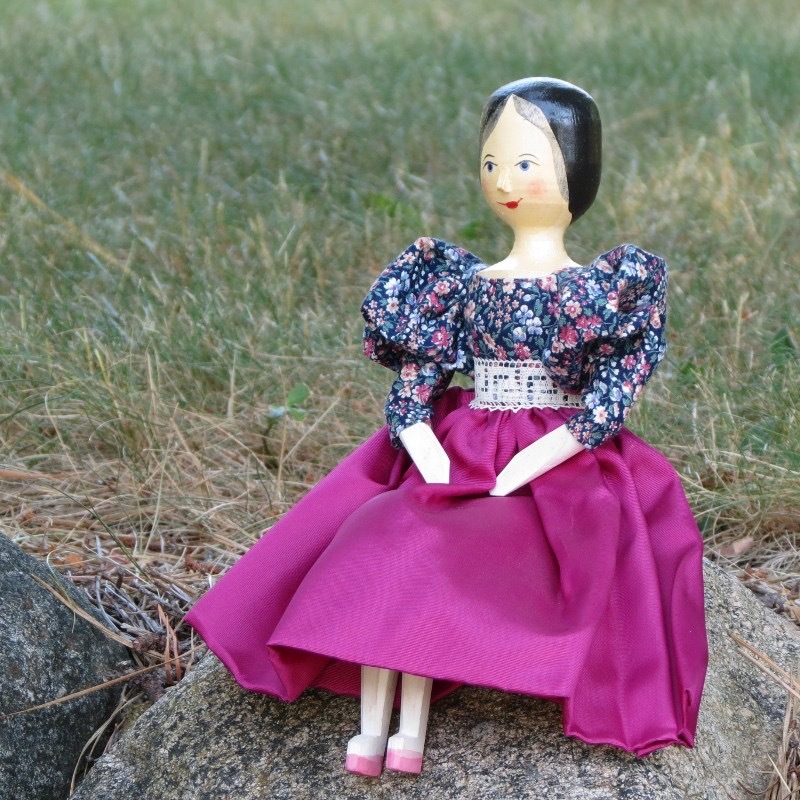 Her books for children, especially her doll stories, are filled with all the secret thoughts, confusions, disappointments, and aspirations of childhood. 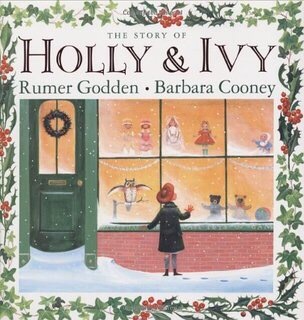 My sister and I LOVED rumer Godden’s books checking them out over and over again from the ancient collection at our bookmobile and children’s library. The English tinge to everything (language especially), the dolls and doll houses, even illustrations of some volumes by Tasha Tudor, another favorite–what could be more enchanting. Thanks for sharing your memories! I’m glad to meet another Rumer Godden fan – yes, indeed, very British. “Enchanting”is a great way to describe her children’s books.